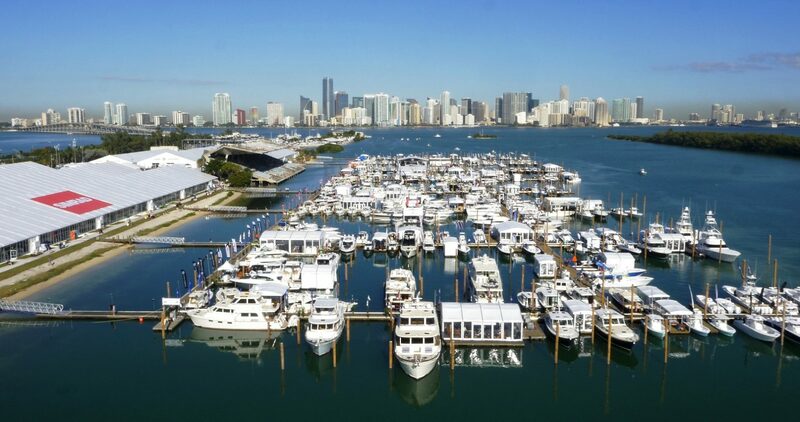 The 31st annual Miami International Boat Show is the city’s premier luxury yacht show and takes place from February 14-18 on Collins Avenue, across from the legendary Fontainebleau and Eden Roc hotels. 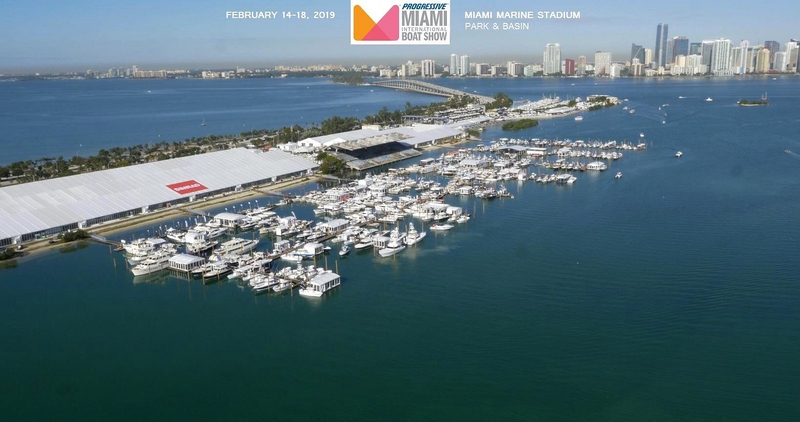 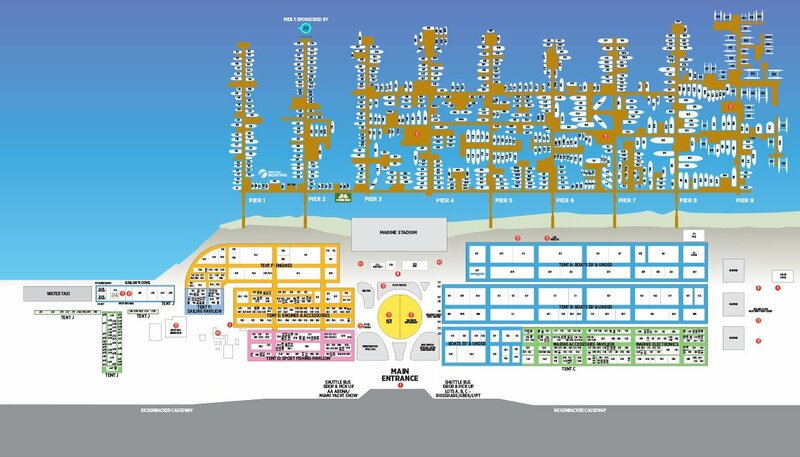 Exposure of 1.2 million square feet in water to display of new and pre-owned yachts of the world’s foremost custom boat builders. 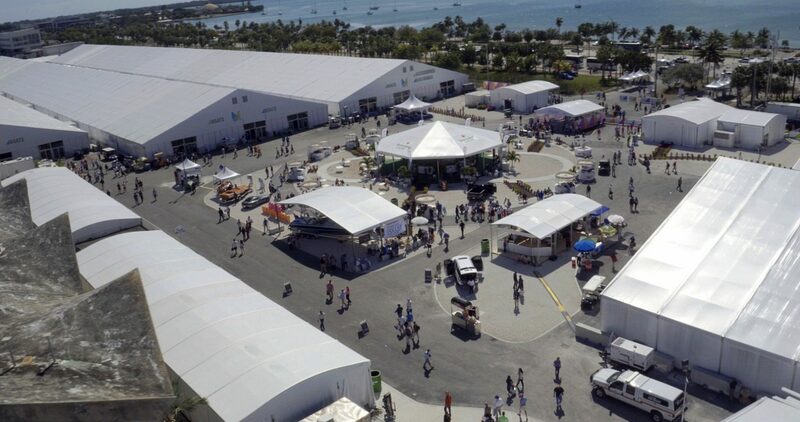 1,400 Boats on lands and in water.